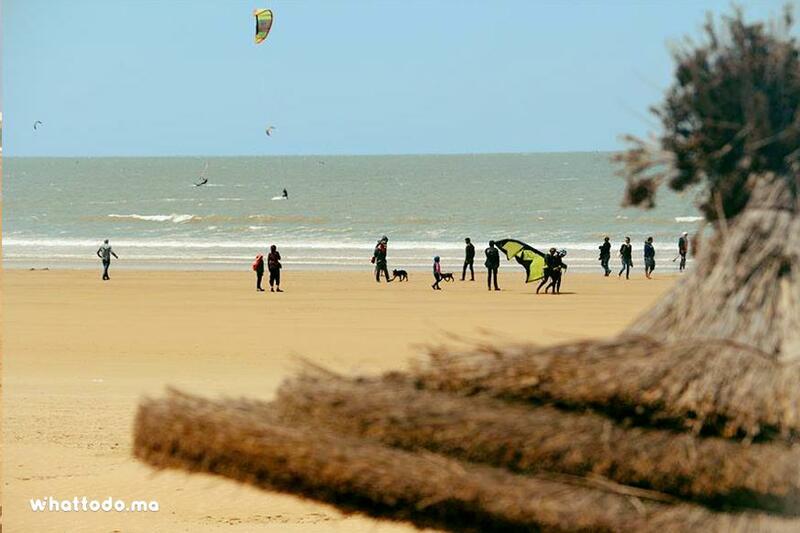 Enjoy a kite surf stay in Essaouira in a world of calm and serenity where the heart of Moroccan traditions invites you to spend a dream holiday under a refreshing climate. This is a great package for new kitesSurfer ,Kitesurf in a bay with constant wind stats all year round. Before starting your apprenticeship your instructors will welcome you on the spot. This will give you the opportunity to meet them for the first time. You will then attend a meeting of information concerning the steps of your next kite surfing lesson before landing at the nautical base. You will then be able to discover the beautiful Medina which is very close to your accommodation with your instructor to locate important places for the rest of your stay. your first appointment will be at 10 am at the nautical base. In order to get into the water safely, it is important to have a technical meeting. 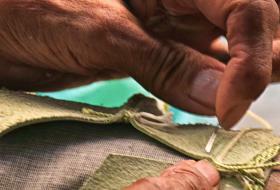 During this meeting, the instructors will be able to evaluate your basic level and thus distribute the material. 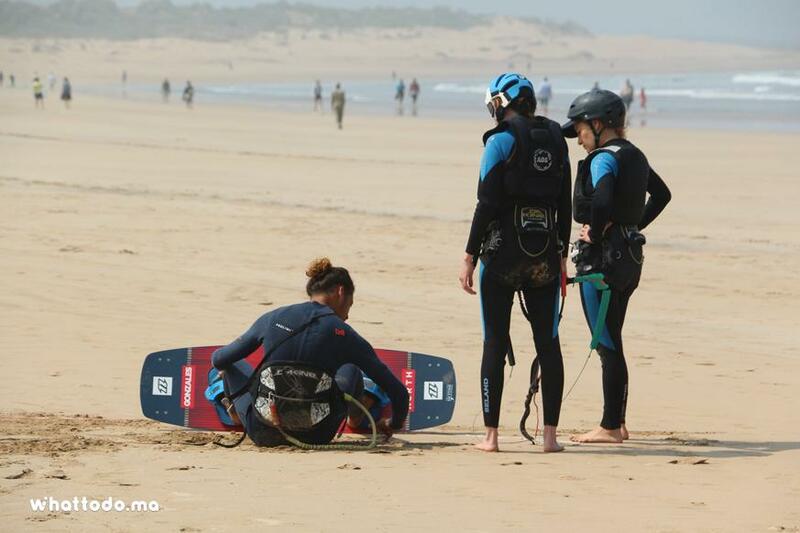 Quality and adapted equipment is essential for kitesurfing in terms of safety and experience. 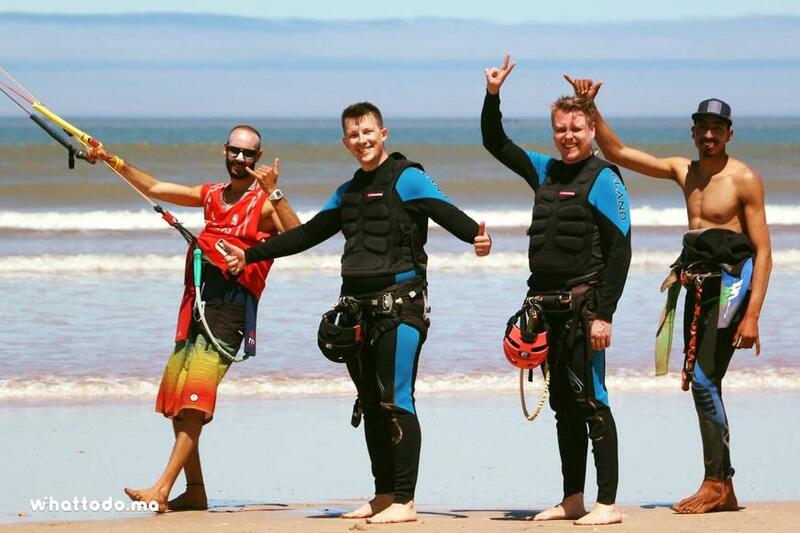 You can begin to assimilate the basics necessary for kitesurfing. You will need these basics to continue learning through the sessions. 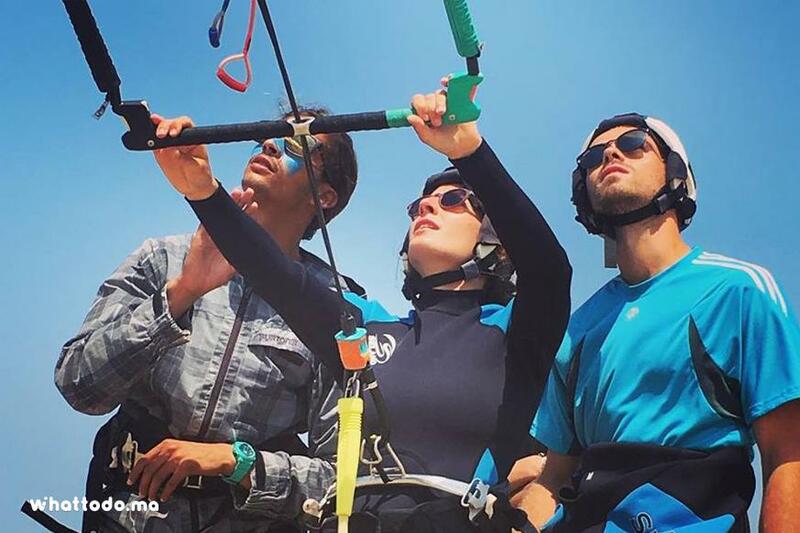 Our instructors will take you patiently at every step involved to get out on the water, have fun and stay safe, The hosts of Kite and Coaching will stay in a beautiful traditional Moroccan riad located in the heart of the medina. 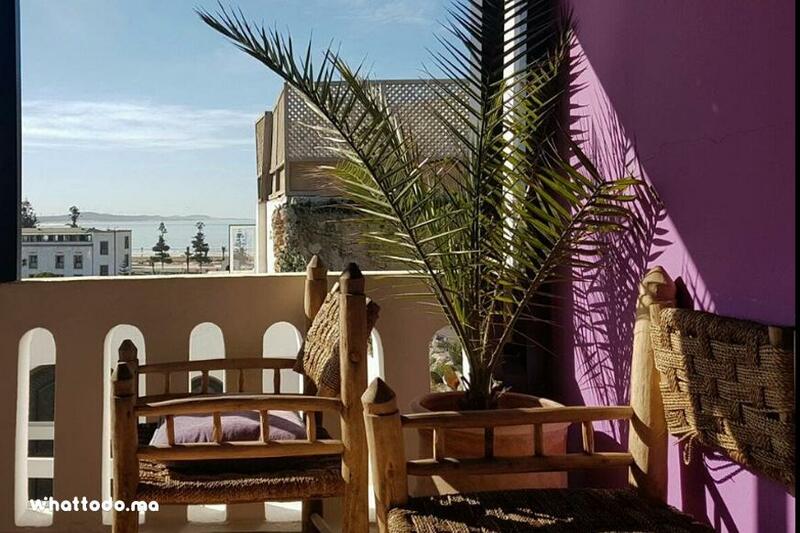 Enjoying a breakfast on the terrace with a breathtaking view, before starting your surf kit your monitor will take you to different spots like to enjoy a good surf kit session for 7 days / 12 hours of kite surfing session. Our goal is to give you the opportunity to learn how to control and control a kiteboarding kite whether you are intermediate or confirmed, your monitor will frame your progress in the best conditions. You can already practice the advice and the techniques you will have acquired. Instructors specialized in coaching, experienced, very technical and dedicated, will be directly in place to allow you to experience these sensations of unforgettable kitesurf,you will not be able to do without it. 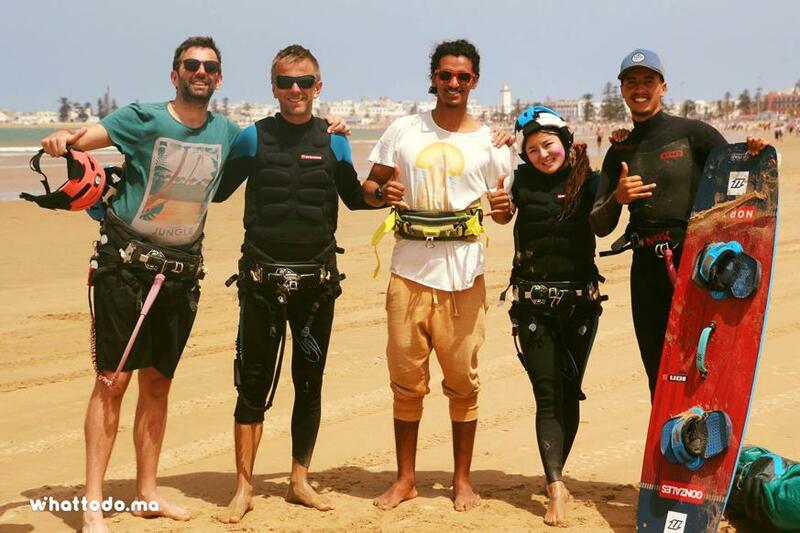 Our goal is to achieve and complete a success in kitesurf pedagogically It is very interesting that the weather conditions are an asset for Essaouira and for these spots which in a very special energy we understand it only once we spent time there. the professionalism of your instructors and their originality. 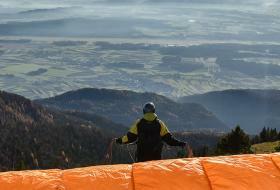 will help you improve your technical level as well as your theoretical knowledge of kite activity, weather, and safety. Your instructors will assist you so that you can reach a minimum level of practice kite surfing expected: navigate safely, upwind, perform simple jumps.Learning kitesurfing sometimes goes faster for some. You can be free on your kite, at the end of this day of classes, you will have more than just the basics you need. You can more easily continue your learning in the future. 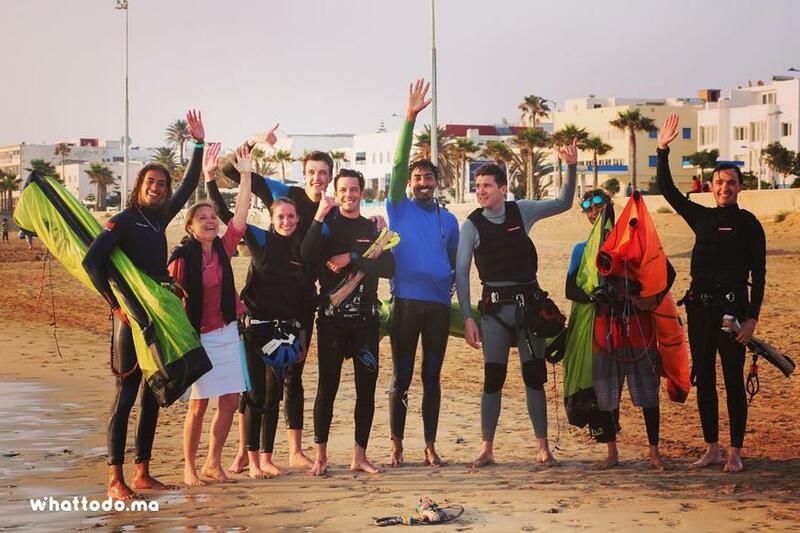 Before returning to Marrakech you will have the opportunity to spend an evening, dinner with the whole team of kitesurfing. 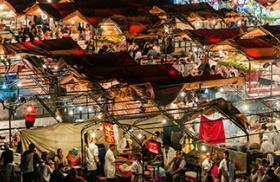 From Marrakech to Essaouira, Your host will welcome you to the Riad to discover the places and the Medina. 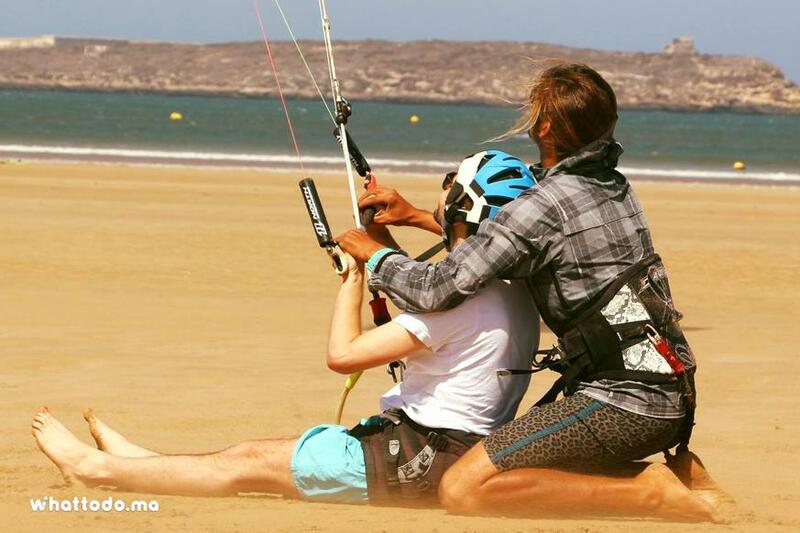 Live a 100% kite experience, rich in emotions in Essaouira for a week. 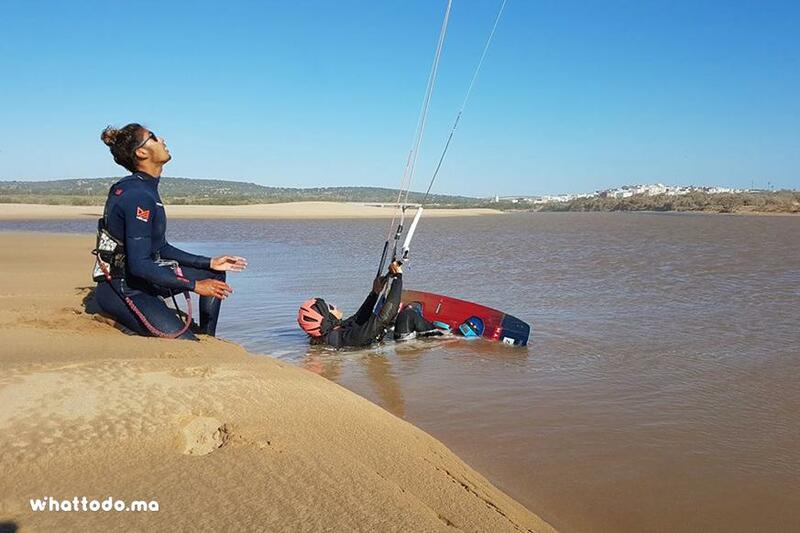 You will have the opportunity to live this experience on the beach of Essaouira one of the most famous spots of Morocco for the practice of windsurfing. Kitesurfing and surfing. 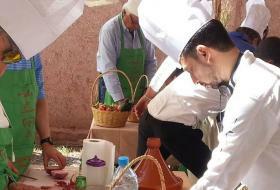 After your breakfast at 10H your monitor will take you from your accommodation in Essaouira to the nautical base. Discover the nautical base and jump into the water safely And attend a technical meeting led by your instructor. With the help of your monitor, you will prepare your equipment and control it on the sand. After a long day of kite surfing, it's time to relax and have a moment of calm or a walk with your coach who will be with you throughout your stay. All instructors closely monitor the weather forecast. 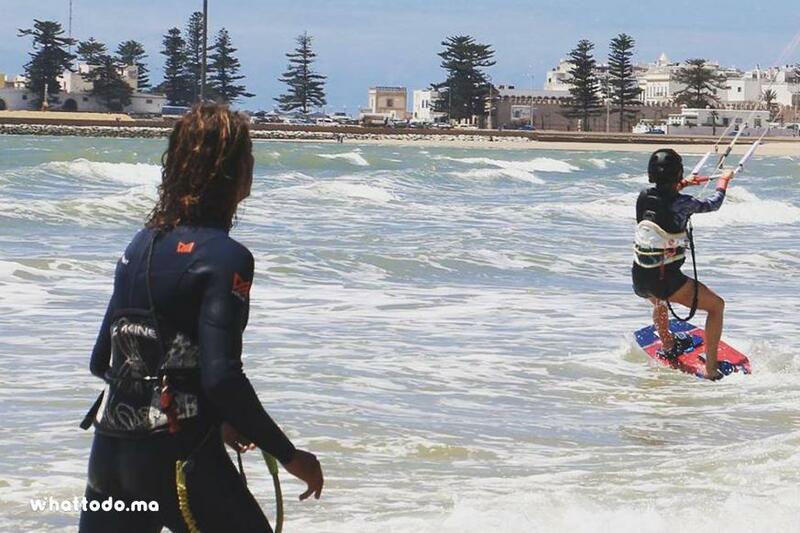 That day you will be transported to the best kite surf spot at the 2nd beach essaouira for the morning session at 10am. 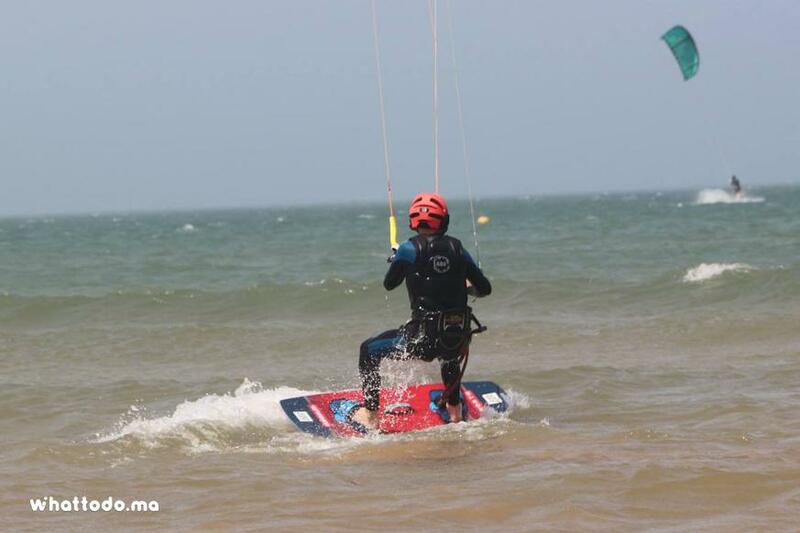 Your instructor will adapt the courses to your level whether you are beginner or more advanced.This kitesurfing course. 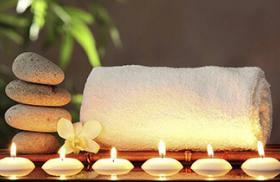 You will have the opportunity to rest so that you can have lunch with the suggestions of your instructor. 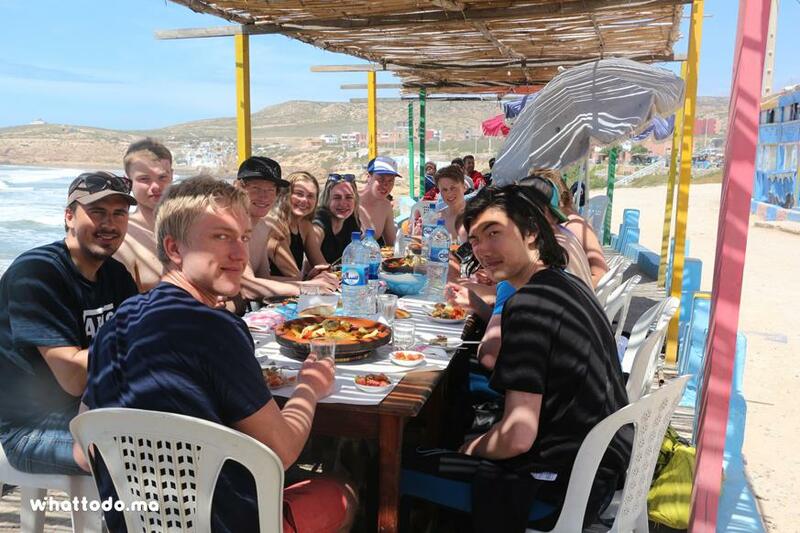 before returning to the Essaouira nautical base, to enjoy an unlimited surf session and S.U.P. Rental. 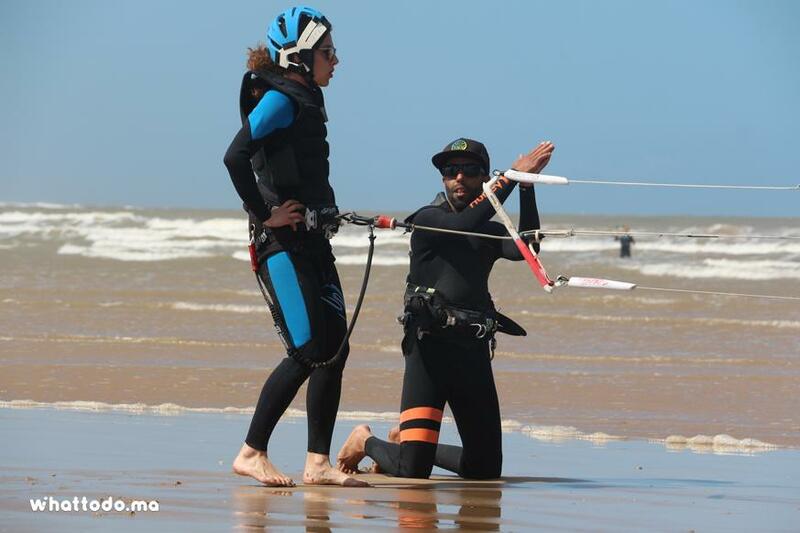 Then This kitesurfing course you will learn to take off your kite, to pilot it by making 8, first with two hands, then one. Land your wing. 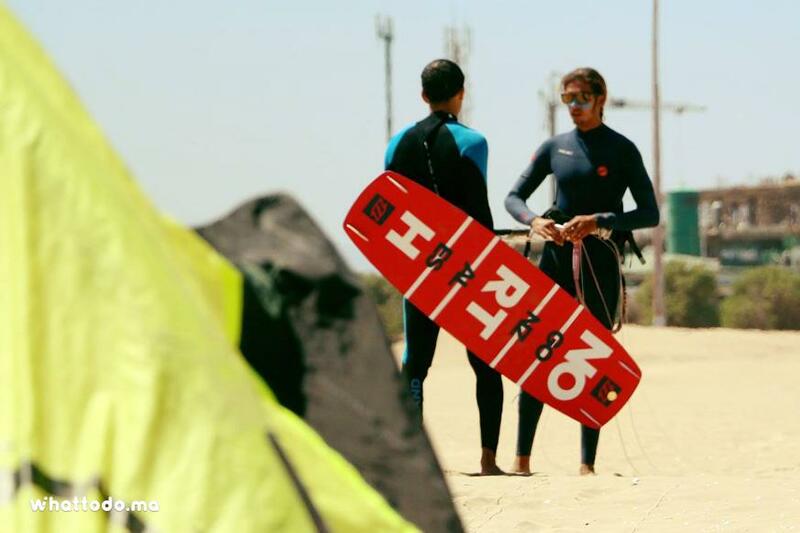 As you will have the opportunity during the afternoon after your lunch you will enjoy a surf session (optional). 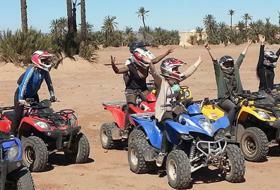 before returning to Essaouira. 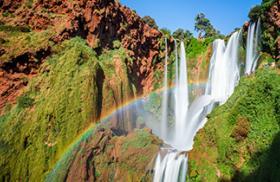 Your friendly and knowledgeable monitor will give you the opportunity to make wonderful photo stops along the way. No fixed base on a beach but a 4X4 equipped that allow you to drive you in the most beautiful spots to navigate quiet and safe. 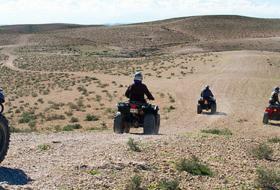 Your instructor will take you to the best spot adapted to your level and the weather conditions of the day. Expect to receive a lot of advice and a professional level. 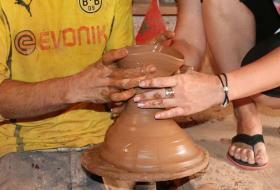 You will have the opportunity to go for a walk in Essaouira you go Visit the local fishing port and the medina. After a long day of kite surfing you can rest before going to dinner elsewhere in a group in a family setting. You will have an opportunity for a free Kitesurf Rental for your last day. 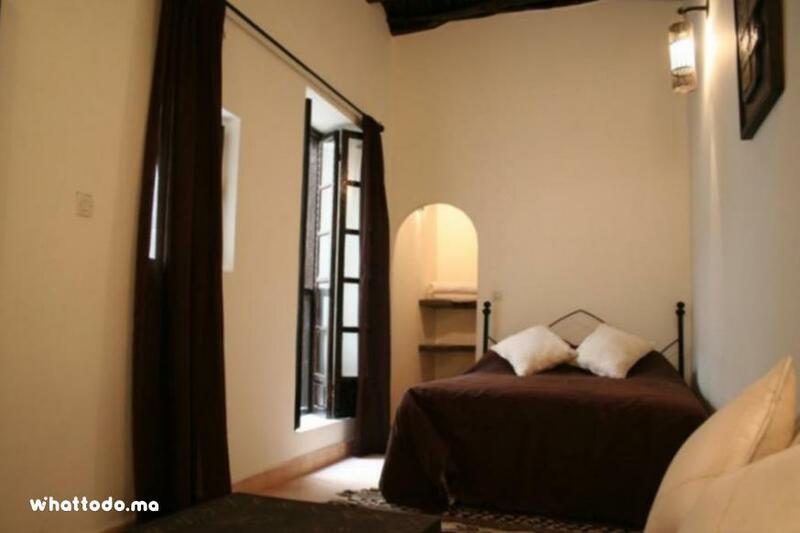 Enjoy a sunbath in the most beautiful and wonderful corners of essaouira using the recommendations of your monitor. After a long day of kite surfing you can rest before going to dinner elsewhere, traditional dinner with the team and all the guests. in a group in a family setting. After your breakfast, you will have a debriefing in the company of your instructor who will help you to understand and have your mistakes correct on the ground to be even more efficient in the water. 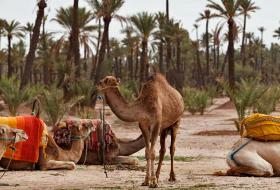 You will have free time to walk on the coast of Essaouira or to enjoy a good mint tea. 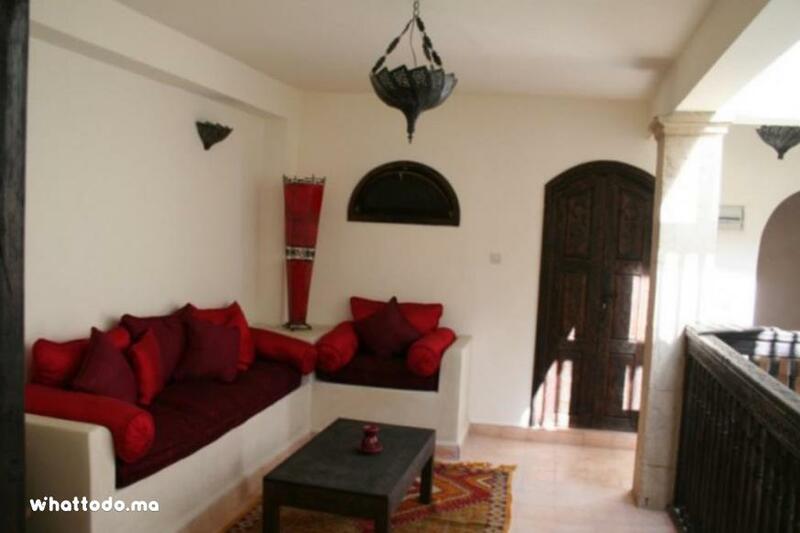 6 nights in a riad in the medina of Essaouira with breakfast. 12 hours of kite surfing lessons. Kitesurf equipment (boards, kitesurf wings bars, harnesses and combinations). Free kitesurf equipment rental for the last day. 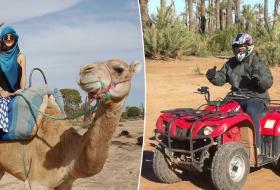 Shuttles from Essaouira to Sidi Kaouki. For the kitesurf: you must have a minimum weight of 40 Kg. Wear athletic shoes, comfortable clothes, bath towels, sunglasses and a cap or hat. Bring back your swimsuit, sunscreen and camera.